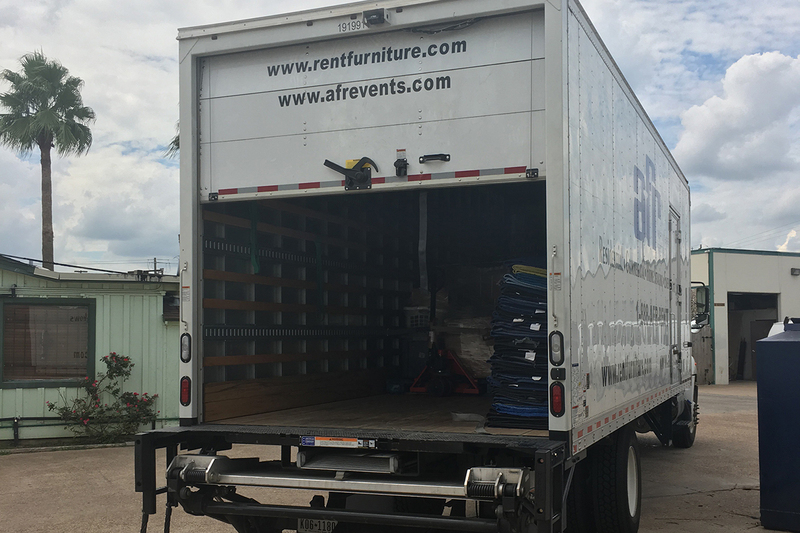 Today we delivered all the wonderful donations that were sent down to Houston to help our city recover from Hurricane Harvey. 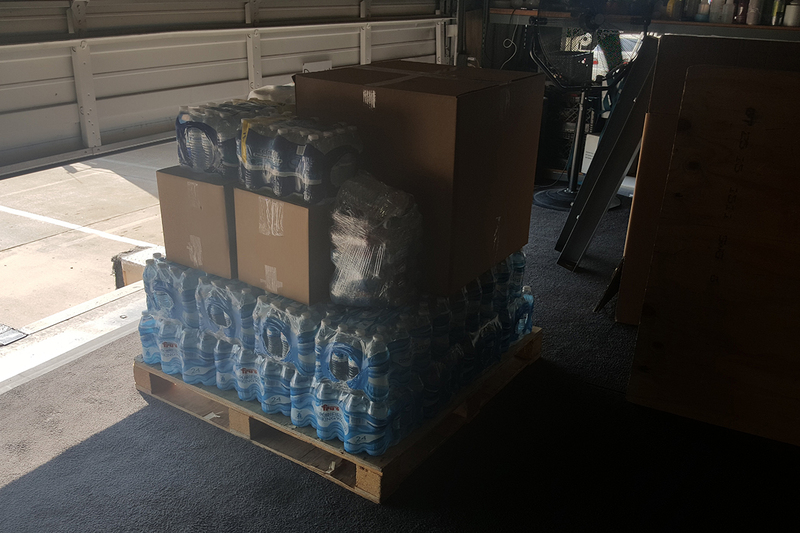 Little by little, day by day, we are getting stronger. 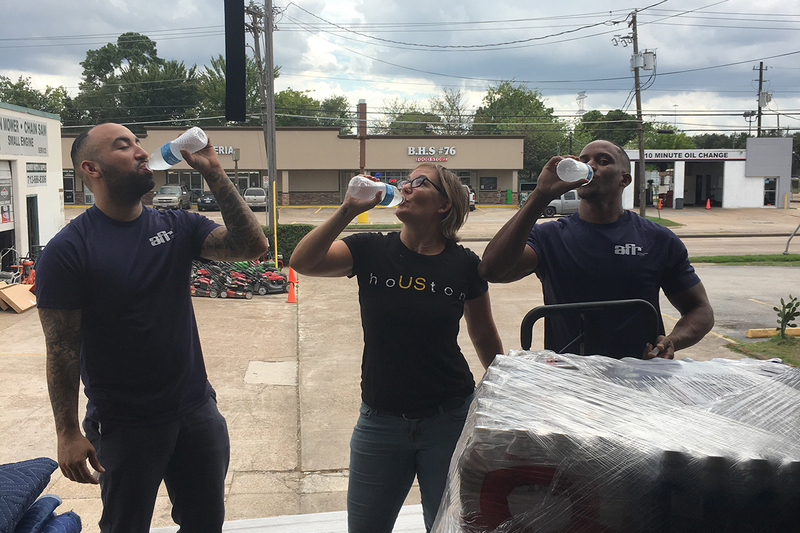 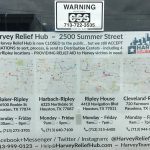 Stop 1 was to Recover Houston, a grassroots movement of people helping people to recover from Hurricane Harvey, led by Kat Creech of Kat Creech Events. 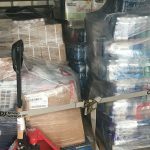 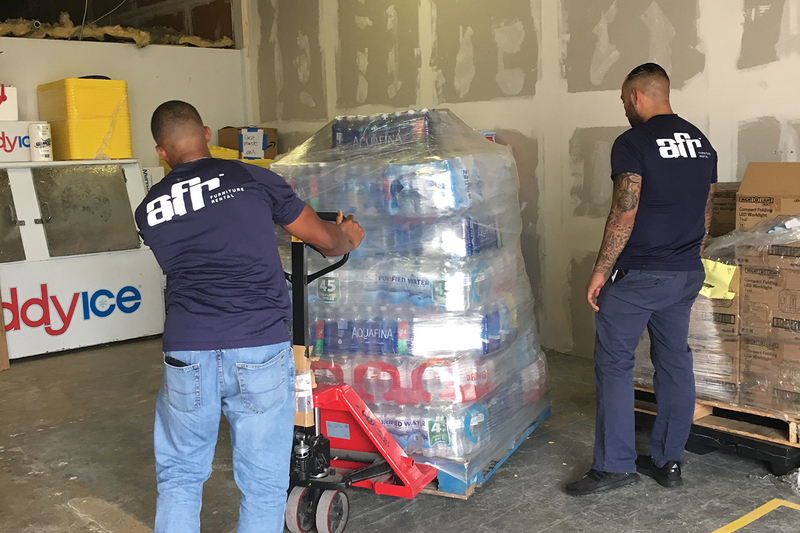 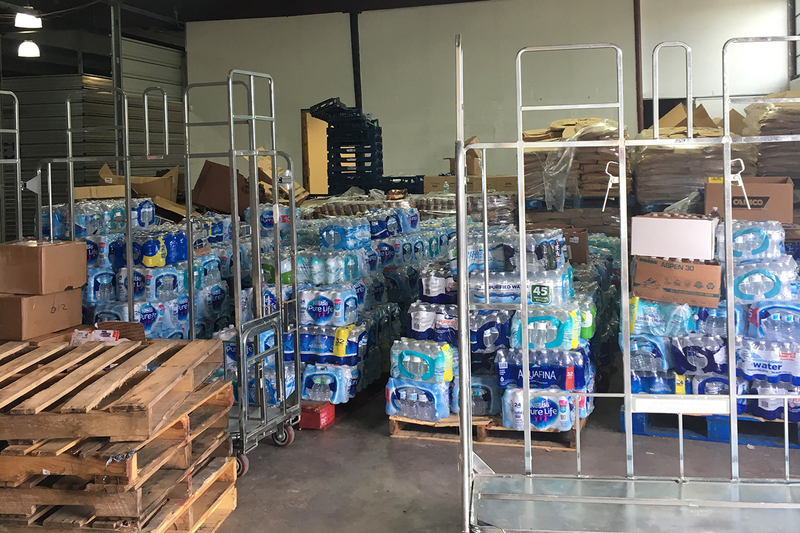 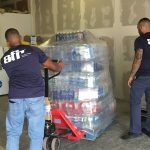 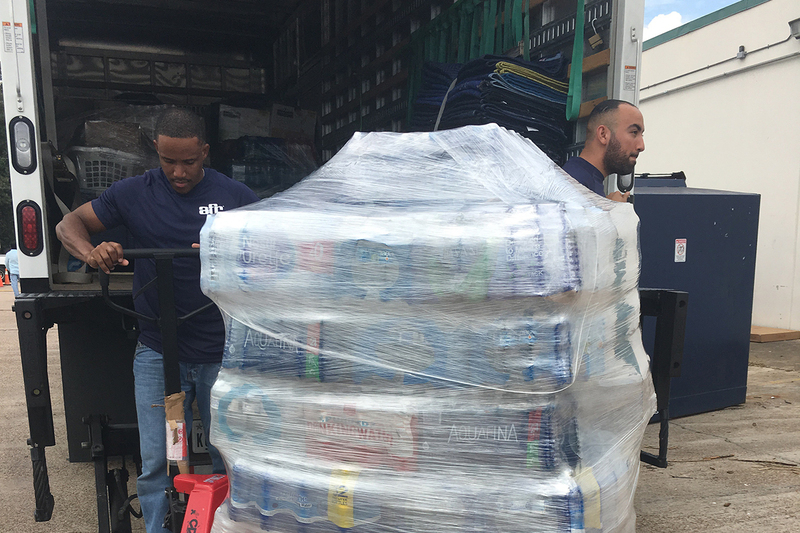 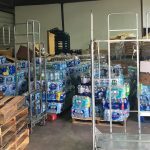 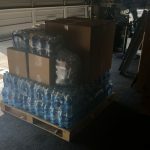 We delivered two full palettes of bottled water for the groups of volunteers coming from across the country to help clean out and recover houses that were effected by the storm. 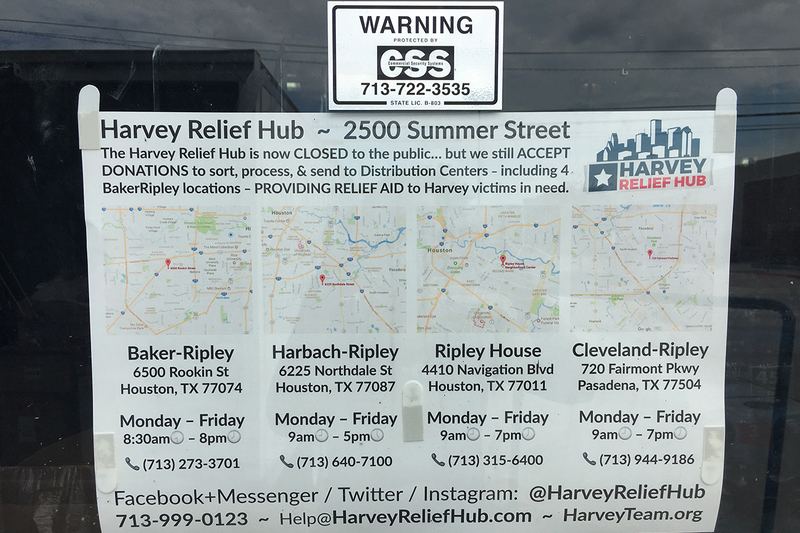 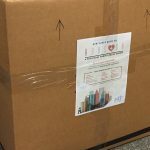 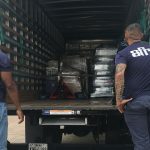 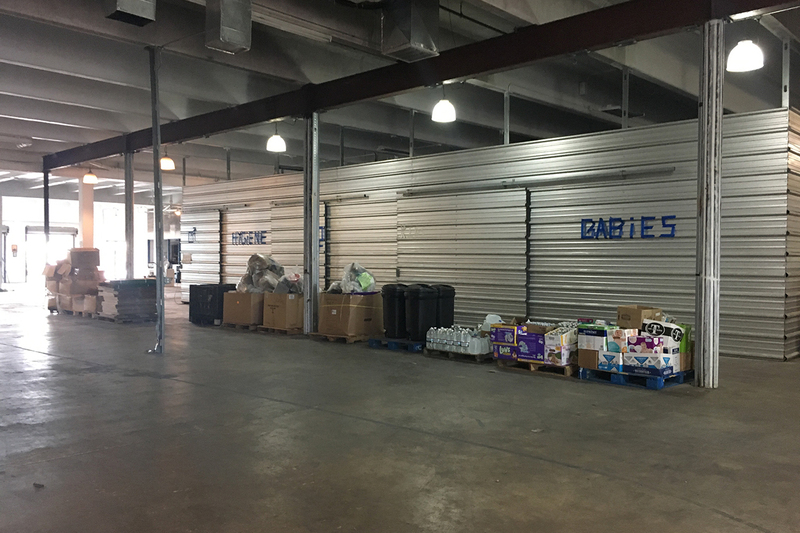 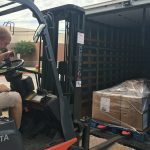 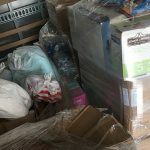 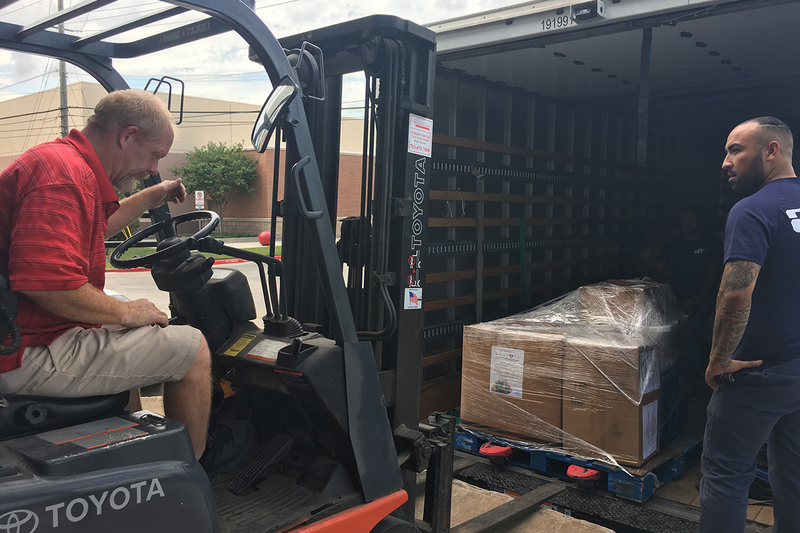 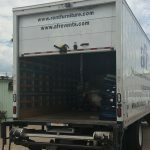 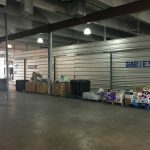 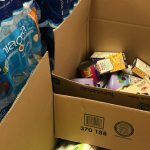 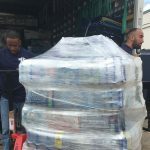 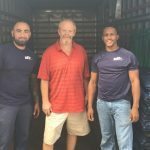 Stop 2 was the Harvey Relief Hub, the main Houston hub where all donations are sorted, processed, and sent to 4 distribution centers across the Houston area. 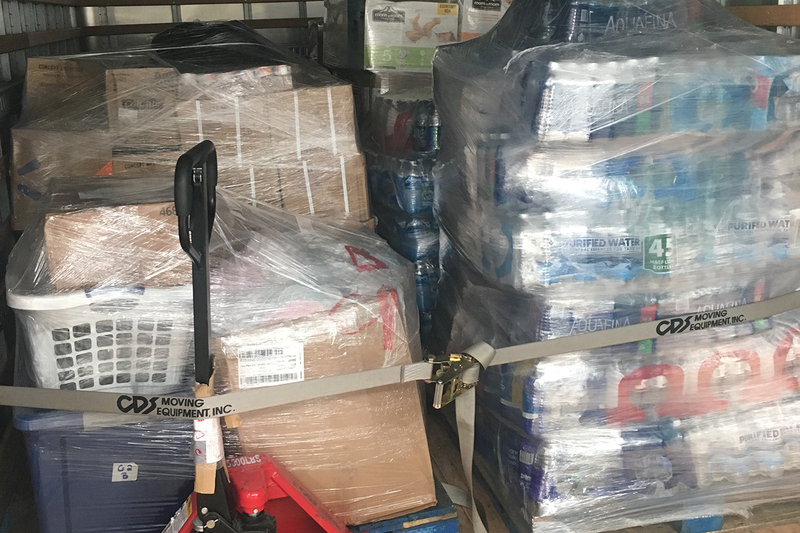 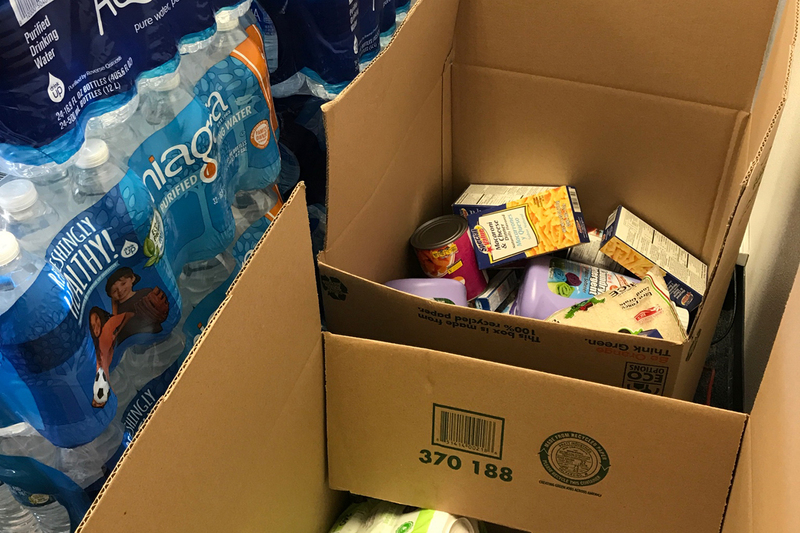 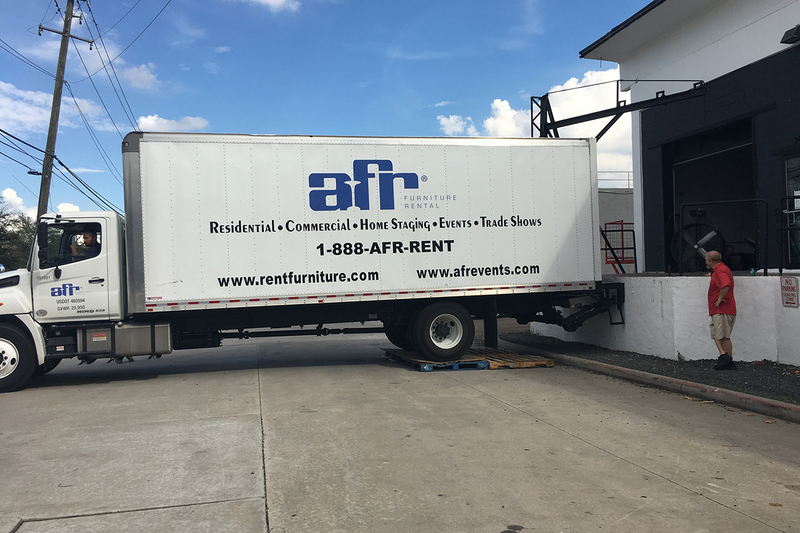 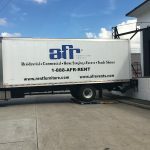 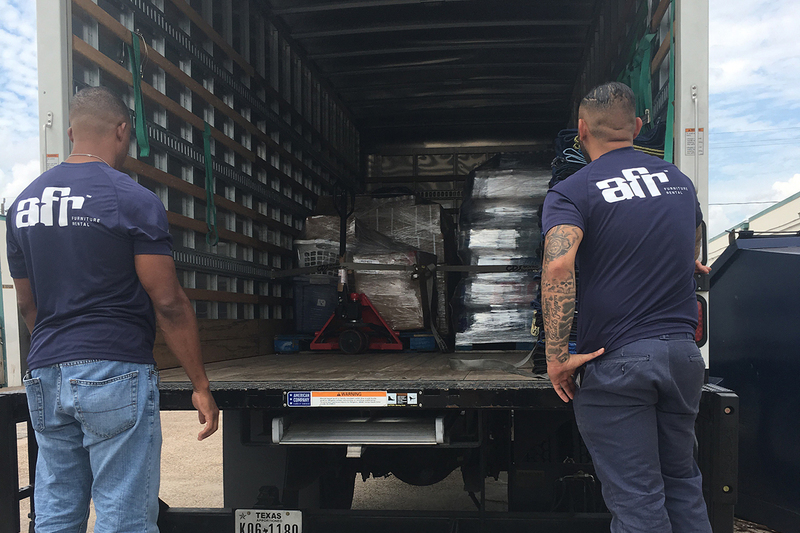 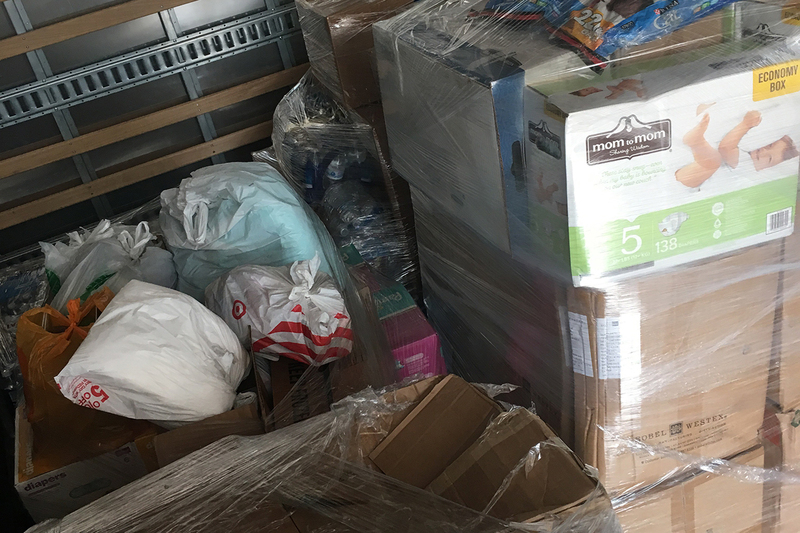 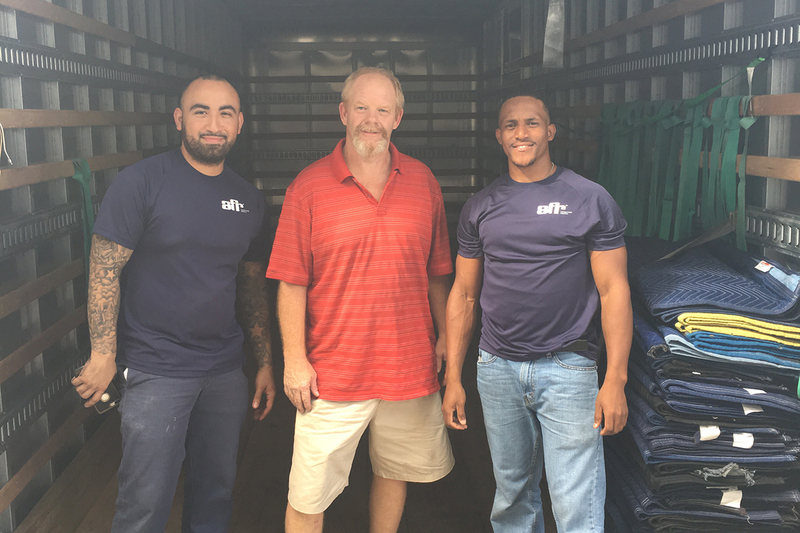 Thank you all so much for donating clothing, supplies, non-perishables, and water to all the families and homes who were affected by Hurricane Harvey. 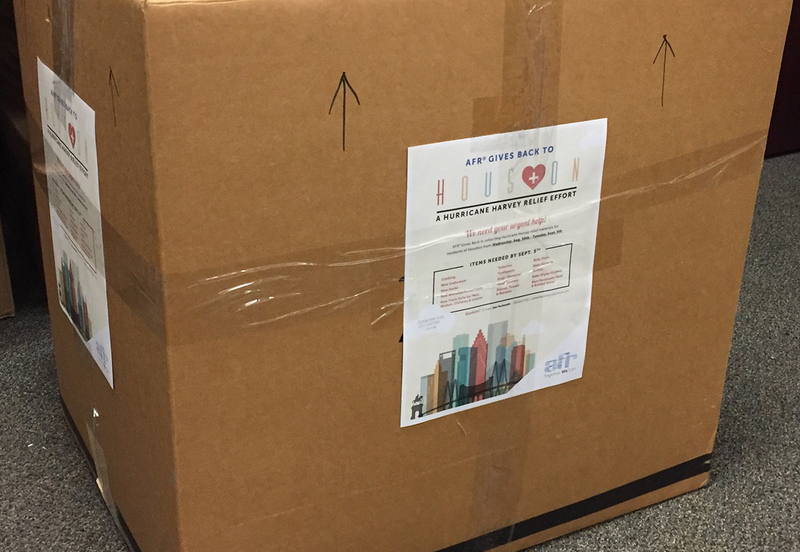 It means the word to this city that AFR’s heart is a big as Texas!